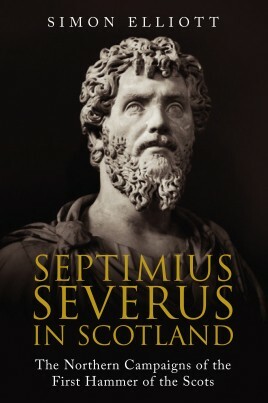 Since 1975 much new archaeological evidence has come to light to illuminate the immense undertaking of Septimius Severus’ campaigns in Scotland, allowing for the first time the true story of this savage invasion to be told. In the early 3rd century Severus, the aging Roman emperor, launched an immense ‘shock and awe’ assault on Scotland that was so savage it resulted in eighty years of peace at Rome’s most troublesome border. The book shows how his force of 50,000 troops, supported by the fleet, hacked their way through the Maeatae around the former Antonine Wall and then pressed on into Caledonian territory up to the Moray Firth. Simon Elliott is an historian, archaeologist and Honorary Research Fellow at the University of Kent where he studied for his PhD in Archaeology on the subject of the Roman military in Britain. He also has an MA in War Studies from KCL and an MA in Archaeology from UCL. For a day job he runs his own PR company, and is a former defence and aerospace journalist at titles including Jane's Defence Weekly and Flight International. He frequently gives talks on Roman themes and is co-Director at a Roman villa excavation. His several books include Roman Legionaries: Soldiers of Empire in the Casemate Short Histories series, and also Empire State: How the Roman Military Built an Empire (Oxbow Books 2017). He opens with a valuable introduction explaining terminology, sources, and usage. 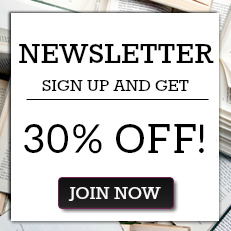 There follow chapters reviewing imperial institutions and political organization, the nature of the Roman armed forces in Septimius’s time, and the history of Roman Britain.